How do I check and control power consumption on my device? 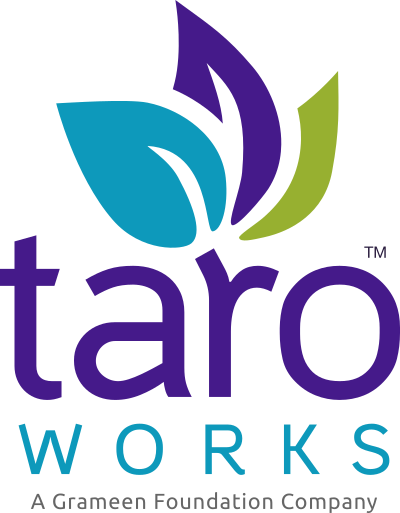 TaroWorks is designed around the realities faced by organizations working in remote areas of the world with limited connectivity and electricity - one way we do this is to limit power consumption by the mobile app. 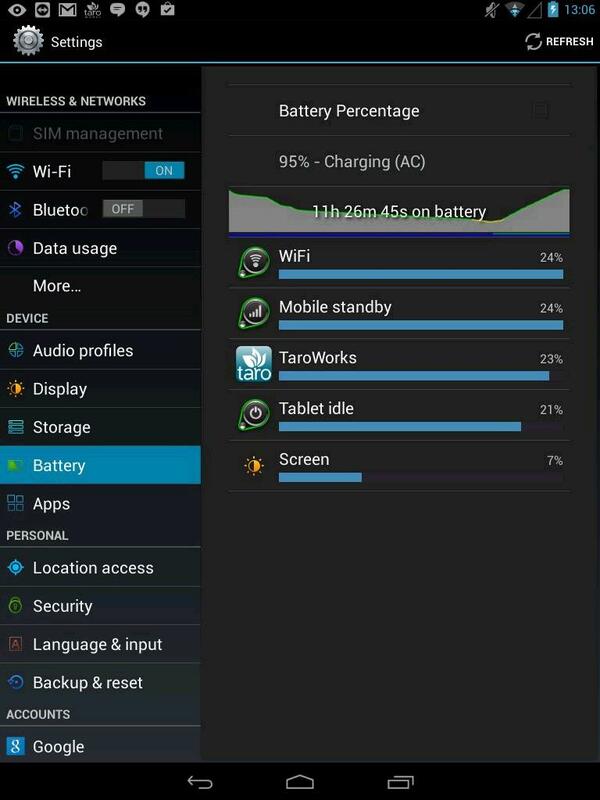 To check the power consumption on your device, find the Android Settings menu and look for Battery. You will see a graph of power usage broken down by apps and phone functions. Turn off wifi and GPS when not in use. Reduce screen brightness to only the needed level. Shorten the time it takes for the device to enter Sleep mode / Time Out after inactivity. Close apps that are not needed. 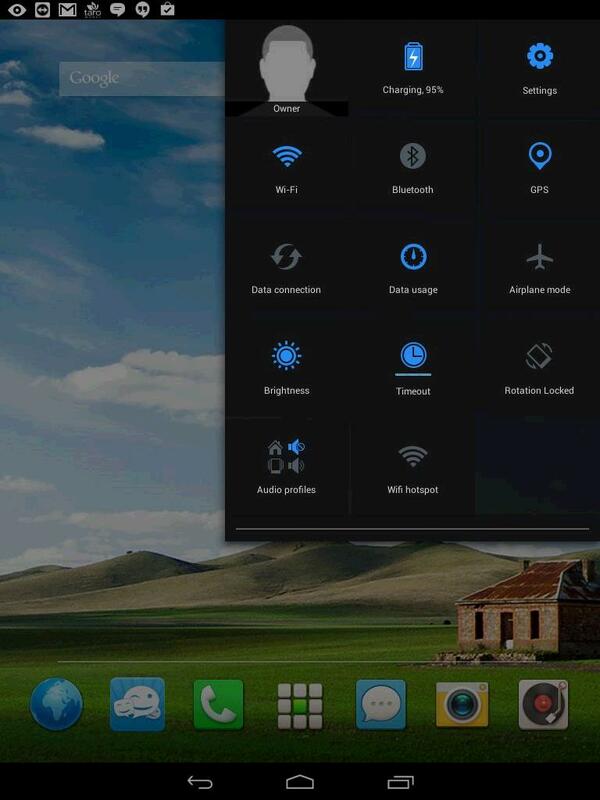 Most of these can be controlled via a quick drag down menu (this is available for most Android devices, as shown in the example below).